On a recent SpaceNK Haul I found Smith & Cult. I fell in love with the packaging first. Like a gorgeous new outfit I had to buy it. 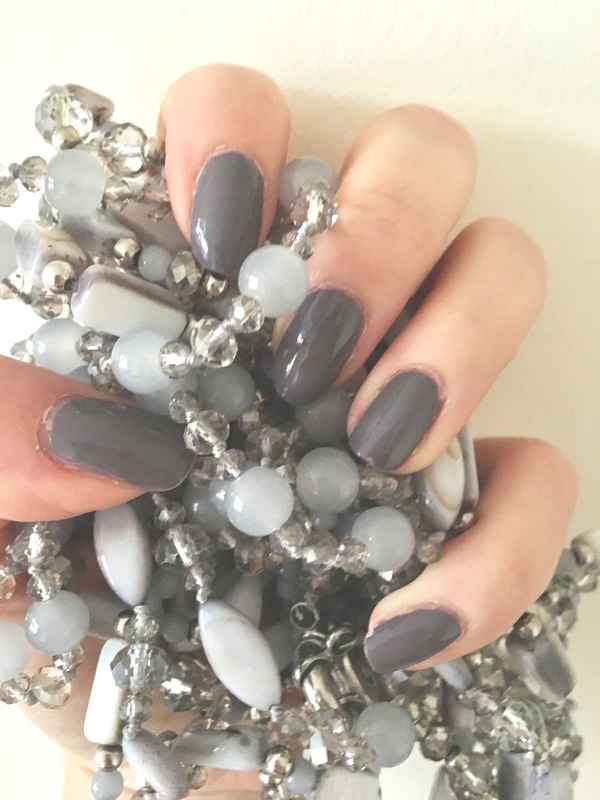 I loved the soft purple accent grey hue. Just perfect for this change in weather. The application very smooth and easy. A medium size brush but the cap makes it easy to hold and control. It has a nice opaque texture. Two coats giving a shiny finish. I finished the look with none other than Seche Vite. 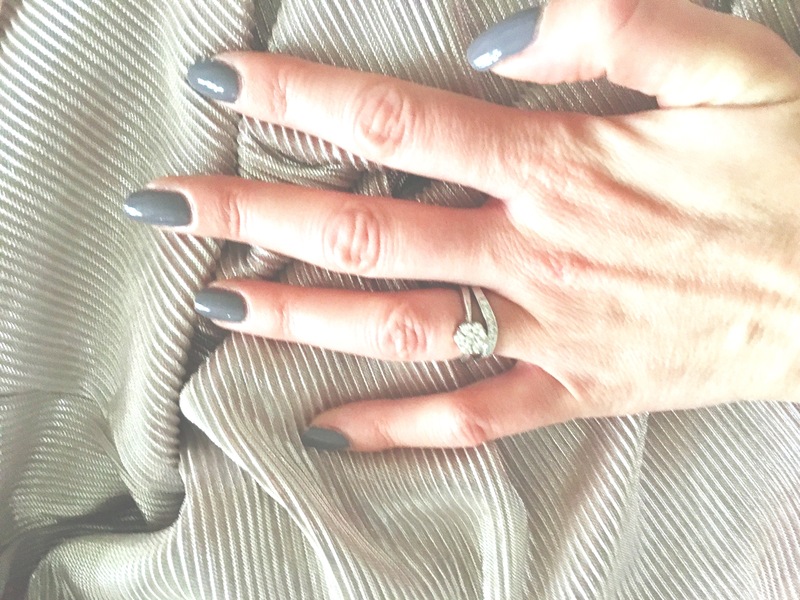 My favourite top coat. 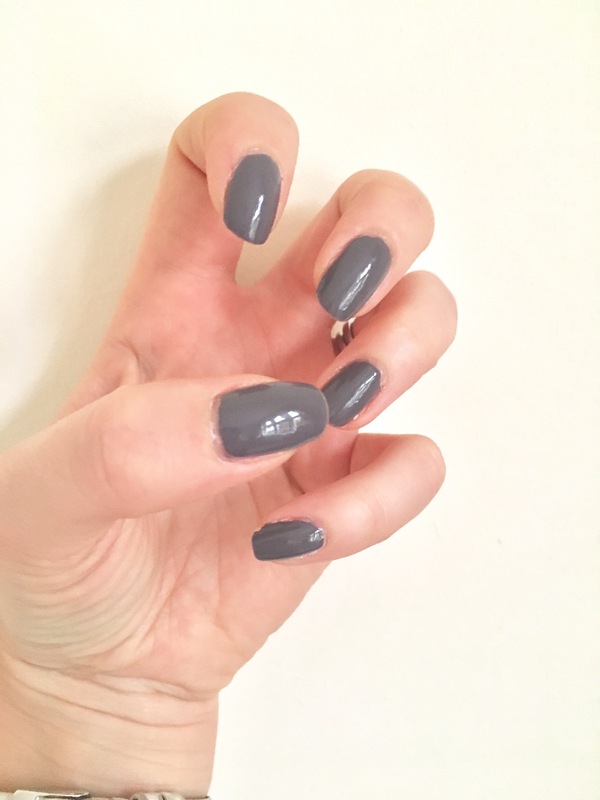 I have already had compliments on this shade. I am looking forward to trying more Smith & Cult shades. 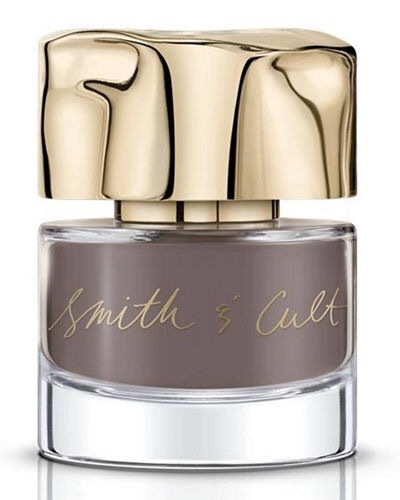 Have you tried Smith & Cult yet?